Having worked in the lighting industry for over 5 years I have seen a lot of changes both in technology and design. Lighting is such an integral part of the overall home staging process and can often be overlooked by Vendors when selling. 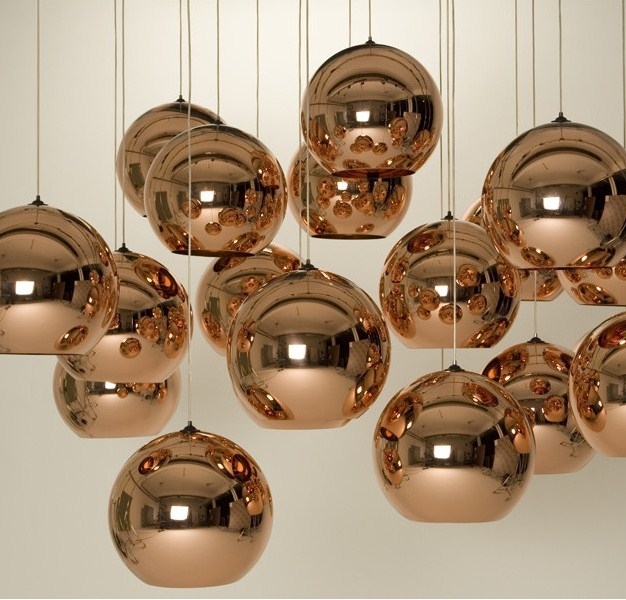 There are some great inexpensive lighting soloutions on the market that can really enhance the interior of a home. 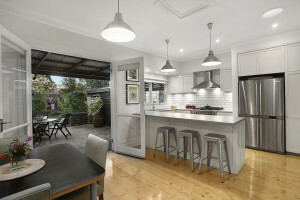 Below are my 5 lighting tips when it comes to preparing your property for sale. The term general lighting refers to the type of fitting you want to use as a general overall light source. There are many different options available and can range from led downlights to led oyster fittings or single pendants. Depending on your ceiling and the style of house you have, if you choose downlights remember that the modern led downlights are stronger and have a wider beam spread so you do not need to install as many as the older style halogen downlights. If you have older style downlights that you want to replace you can purchase conversion plates that go over the existing hole which allows you install a new led downlight. No patching and plastering!! It is worth noting though that downlights are not the only solution for general lighting and there are a lot of other choices out there. A pendant in the centre of the room can give your room a more even distribution of light than a downlight as it does not create bright pools of light on the floor or make your ceiling cavity appear dark. Kitchens these days are the hub of the home and as such you can create a great focal point for this room through your choice of lighting. Choosing a modern pendant adds interest and also extra light to work over your food preparation area. As these areas still require a fair amount of light in order to see what you are doing, you may want to place pendants over the benchtop. My suggestion would be to use pendants in proportion with your benchtop and have brighter globes in them for greater illumination. You may opt for cool white in this instance as the colour temperature is brighter on your work surface than that of the yellow tones of a warm white globe. When it comes to staging your property for sale you need to create an atmosphere where buyers will instantly be drawn in to the room. 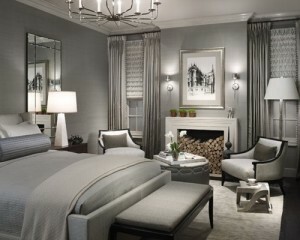 Using softer light in the bedroom will create a more relaxed mood and create an ambient setting. Keep your general lighting to one main light and layer with lamps, wall sconces or side pendants. 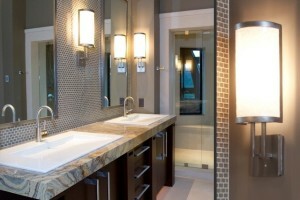 For some people bathroom lighting can often be a difficult area to tackle. Try to keep your lighting simple with one general light and secondary lighting over your mirror or ideally place one fitting either side of your mirror at eye level for greater illumination. 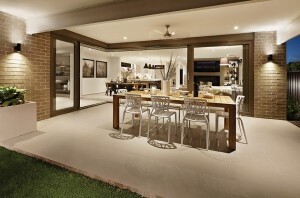 If you’re lucky enough to have an alfresco/entertaining area outside then ensure that the area is well lit. Some agents like to take potential buyers through homes of an evening so adequate lighting outside is really important. If you have a deck area consider using deck lights and layer with either wall lights or spot lighting to highlight certain areas. Also consider illuminating driveways and paths with bollards or path lighting. There are some great products on the market that are reasonably priced and will add instant street appeal to your property.